This move is expected to expedite Air India's divestment process. Debt-laden Air India is staying afloat on taxpayers' money. The Cabinet today allowed foreign airlines to invest up to 49 per cent in national carrier Air India under the approval route. This move is expected to expedite Air India's divestment process. A group of ministers is in the process of finalising the contours for the proposed strategic stake sale in the national carrier and expression of interest is likely to be invited from bidders soon. Last year, the Cabinet Committee on Economic Affairs (CCEA) gave its in-principle nod for the strategic disinvestment of the airline. Under a turnaround plan approved by the previous UPA regime, Air India is to receive up to Rs. 30,231 crore from the government subject to meeting certain performance thresholds. 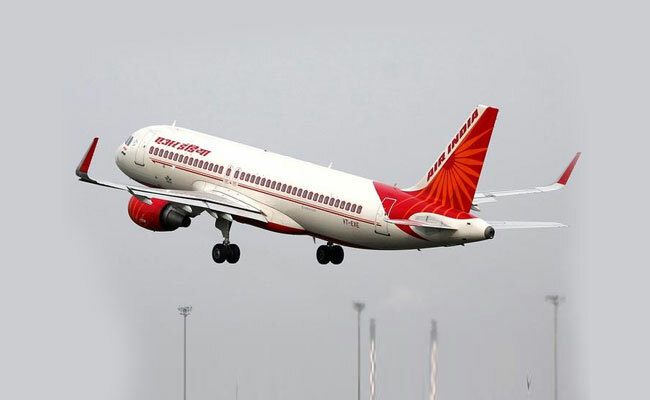 However, a Parliamentary Standing Committee on Transport, Tourism and Culture recently concluded that the government should review its decision to privatise or disinvest Air India and explore the possibility of "an alternative to disinvestment of our national carrier which is our national pride". A Press Trust of India report, citing sources, had earlier said that the expression of interest for Air India's disinvestment is likely to be issued by the government this month, possibly on January 25. Air India has a total debt of about Rs. 48,877 crore at the end of March 2017, of which about Rs. 17,360 crore were aircraft loans and Rs. 31,517 crore were working capital loans. The airline is expected to report a net loss of Rs. 3,579 crore for 2017-18, as per budget estimates projected for 2017-18 from a provisional net loss of Rs. 3,643 crore for 2016-17.